Nantucket is renowned for a variety of aspects, including the best seafood, rolling ocean views, and that quaint feeling. 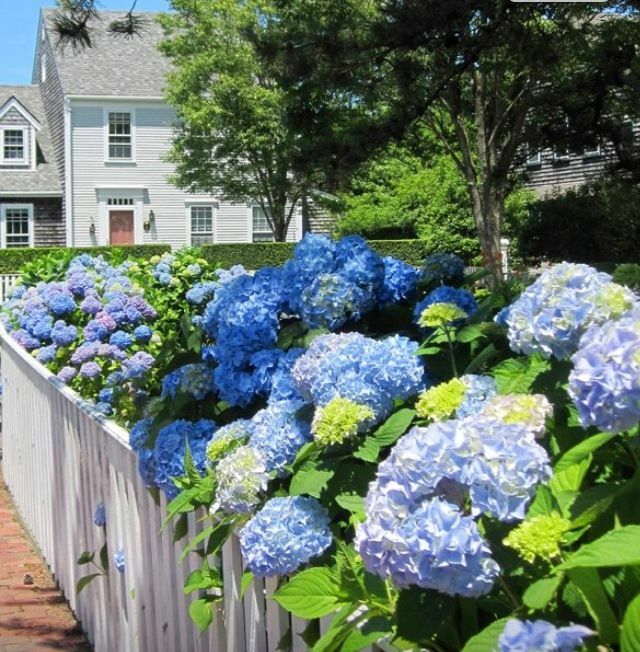 However, few may realize that Nantucket is also famous for its glorious hydrangeas! 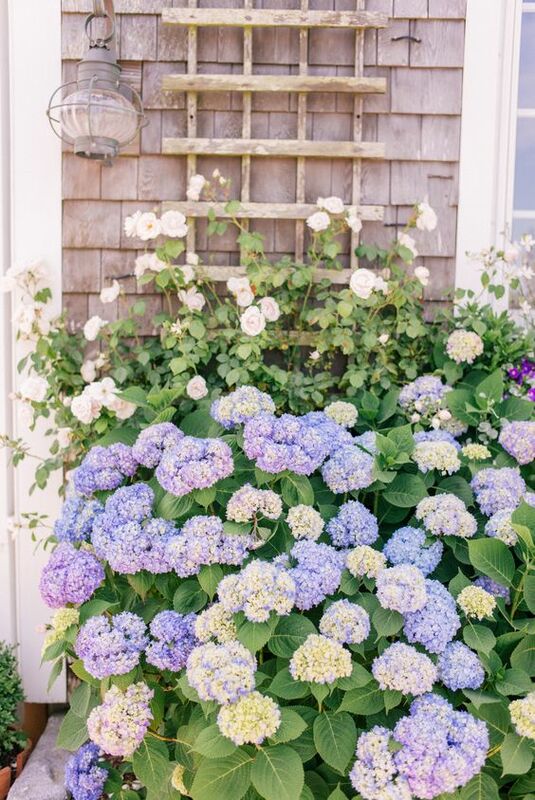 In fact, the name of these beautiful flowers that are grown in Nantucket are rightfully called “Nantucket Blue”. The Hydrangea is a genus that is a combination of numerous species and innumerable variations of cultivations. For flower-lovers alike, these vibrant blooms are colored the most beautiful blue and are exclusive to this warm and humid region throughout the year. 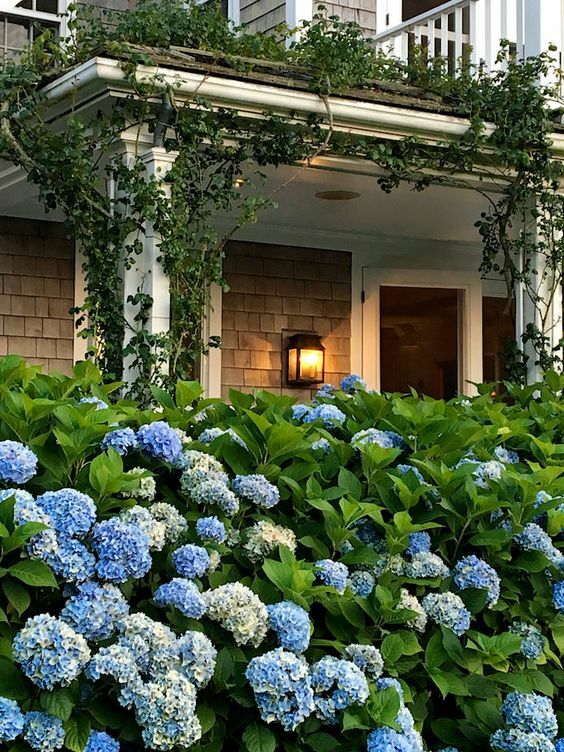 What makes these flowers different from other hydrangeas is the incredible notion that they can grow through almost all seasons, all year round! The leathery, green foliage adorns the majority of homes across the entirety of the island and is resistant to color change during the fall seasons. Hydrangeas are repeat-bloomers and require little maintenance, which makes them even more enticing! When the wind blows, you can smell the distinct aroma as it fills your nostrils with its light, floral scent. These brilliant blooms are most known in this region for their bright blue color. Early hydrangeas take on a blue-violet hue and are equally as beautiful! If you find yourself in the area, be sure to stop by Surfing Hydrangea Nursery, where you will be greeted by the smiling flower experts that will whisk you away into your fragrant, flower paradise!